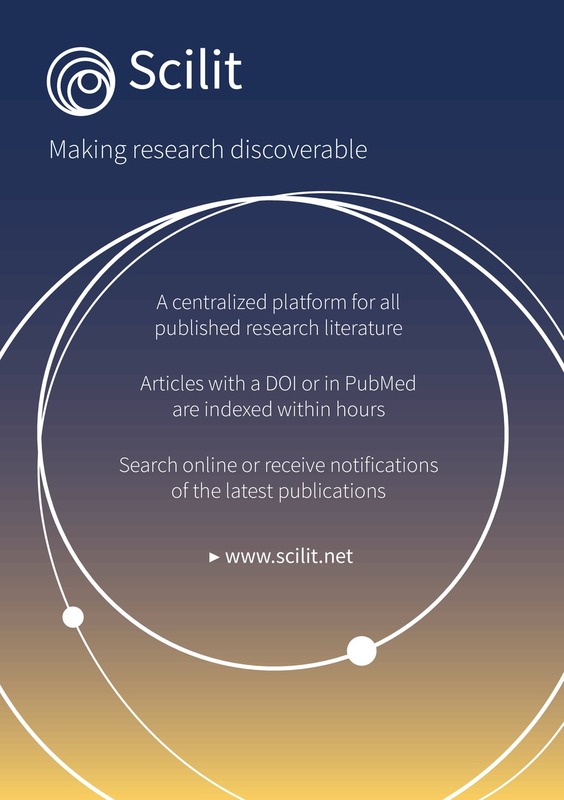 The name Scilit uses components of the words “scientific” and “literature”. This database of scholarly works is developed and maintained by the open access publisher MDPI. Scilit is a comprehensive, free database for scientists using a new method to collate data and indexing scientific material. Our crawlers extract the latest data from CrossRef and PubMed on a daily basis. This means that newly published articles are added to Scilit immediately. For feedback, suggestions or inquiries, please contact us at scilit___at___mdpi.com. Publishers have the possibility to upload their data in order to improve the accuracy of the content on Scilit. See more information for publishers here. For more information on these services, please contact us at scilit___at___mdpi.com. Freely available PDFs have been marked as Open Access, we also extract licensing information where available. However it is the responsibility of users to verify the licensing conditions for further use and distribution. Links to free PDF versions of the indexed articles are also provided to the users. They have been included from external sources, such as PubMed Central, CORE, Unpaywall or other repositories. MDPI is an open access publisher established in 1996 and today publishes over 150 diverse journals. To display Scilit logo, we recommend you to reference (not download) our logos, using the html code below. By doing this, you will automatically get the latest version if we update it.